Jennifer: P.S. There are few things that I’m looking for, for PLR, can you send me over your affiliate links for your favorite sites? Jennifer: The funny thing is I don’t really want my audience knowing that I am using PLR, you know? So I don’t know if I could do a testimonial I’ve never used it before, but I do see how it could be beneficial in some ways. I just would not want to decrease my credibility with my audience. Does that make sense? Using PLR content may be just the solution you’ve been looking for. If you’ve never heard of PLR, don’t feel bad. Most bloggers that I know have either never heard of PLR or they don’t talk about it. But that’s all about to change for you, starting now, with this post. 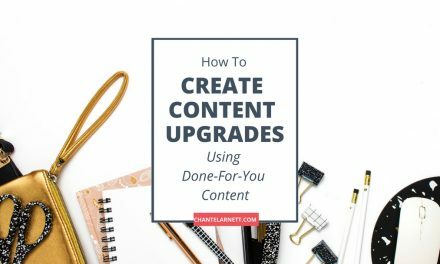 It’s the first in a series that will help you learn how you can leverage private label rights content to grow your blog and your business. Fact #1: It isn’t stealing to use PLR content. Stealing content is finding an article online and copying the whole thing or part of it to your own website. It doesn’t matter if you credit the author or not. If you copy someone’s work without their permission, you’ve violated copyright law because you didn’t have the right to copy that material. Private Label Rights is a license where the author or creator is selling most or all of their intellectual property rights. Which means they’re granting legal permission for you to use it as stated in their PLR contract. What is and is not allowed is determined by the one selling their rights. Most PLR providers even allow you to change the content if there’s a point you disagree with or if you want to add your own opinion to the work. In fact, doing so makes the content more unique and more authentic to your own voice. Fact #2: It isn’t unethical to use PLR content. Fact #3: People you respect are using PLR, you just don’t know it. So, what do you think? Did you learn anything from this post? Would you have suspected that I didn’t write 100% of this post myself? 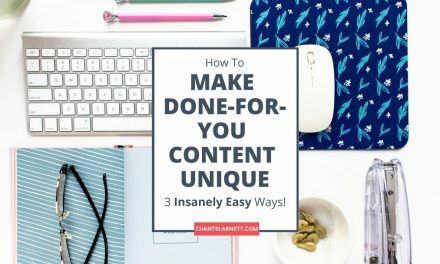 How to Make Your PLR Content Unique: 3 Insanely Easy Ways! Did you know about PLR? If so, have you ever used it? If not, can you think of ways that you could you PLR content for your blog or business? 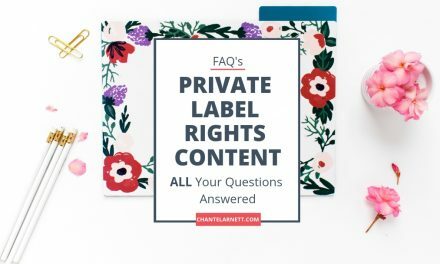 Still have questions about private label rights content? Check out this comprehensive list of ​frequently asked questions about PLR content for answers to your questions and the ones you don’t even know to ask. 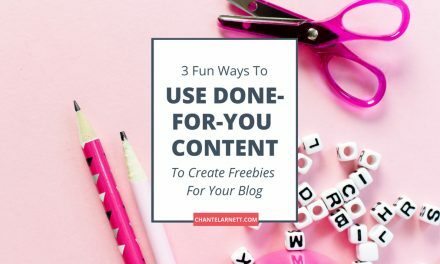 In the next post in this series, you’ll learn three fun ways to use PLR — so stay tuned! Lily built a thriving coaching business. She loved serving her clients but she wanted to expand to offer more services like group coaching without increasing her workload. Veronica, Lily’s friend, told her about private label rights content or PLR. 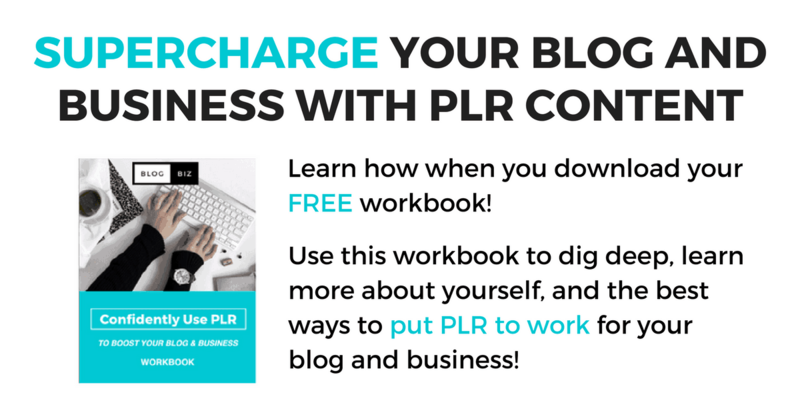 CTA: Supercharge your business with PLR content—learn how when you download your free workbook! NextHow to Make Your PLR Content Unique: 3 Insanely Easy Ways! Hi, Chantel! I learned about PLR through one of your emails. It makes a lot of sense for beginning bloggers to use to get a good base of posts on their blogs. 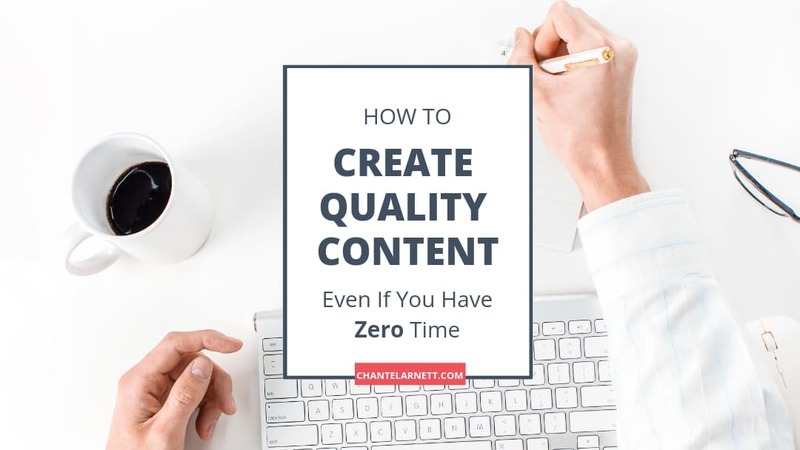 It can be challenging to write, write, write in when starting out, but if you find quality PLR and turn them into your own (with your style, your images, your quotes, your added information, etc.) it’s a huge time-saver.